Dominique TEMPLIER is a senior consultant in the management and education areas with a background of 30 years of experience in the field of technologies and services. After a beginning of career in technical functions at Dassault Electronics, he becomes manager of information Systems at ITT Data Systems, a French subsidiary of ITT of which he redefines and installs the information system. He gets graduated of the Executive MBA at HEC (Paris) in 1987 and becomes VP of Sales and Marketing at Dassault Systèmes, the worldwide leader of the CAD/CAM industry. He leaves Dassault Systèmes in 1994 to conduct the LBO of SFMI, software editor of back office systems for the Retail industry, of which he becomes CEO and majority shareholder. He sells his company in 1998 and becomes Manager of the Global Worldwide Accounts in France for Lotus, subsidiary of IBM. In 2002, he becomes Managing director for Europe of the South of Sumtotal Systems, world leader of elearning solutions. In 2005, he founds his consulting firm, HX Conseil, specialized in training and consulting in the areas of management, organization and e-Learning. In particular, Dominique has been an active member of the Training Unit of the Centre des Jeunes Dirigeants (CJD) for 5 years. Since 2007, he is also teaching at HEC Paris in several programs including MUST or the e-MBA. 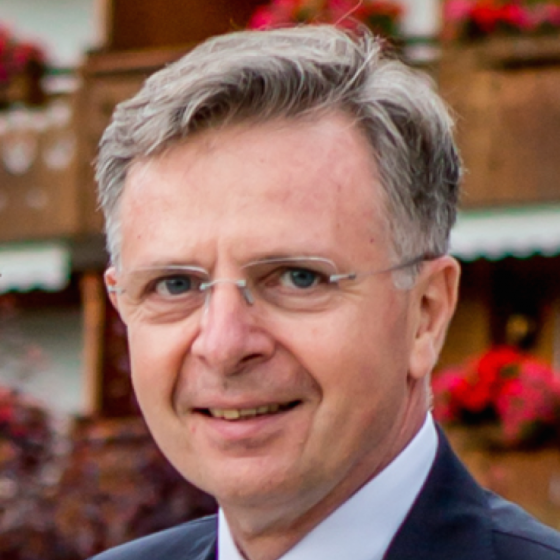 From 2012 to 2015, Dominique TEMPLIER has been in charge of the development of the LRN activities in France. Since January 2016, he has joined GLC Consulting, a consulting firm specialized in the Ethics & Compliance area.